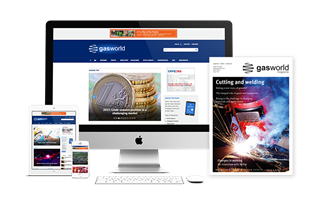 With the beginning of June upon us it means only one thing – the gasworld African conference is just a week away and prospective delegates have little time to book their place! 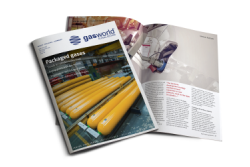 Titled ‘The African Continent – Meeting the Challenges of Supply’, the conference theme focuses on the challenging issues facing the industrial gases market in Africa and the tools required to meet these challenges. 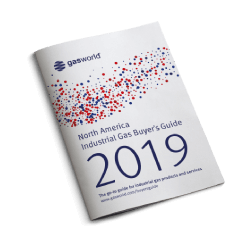 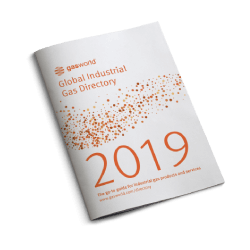 gasworld will be bringing together members of the industrial gas community from around the world, as the industry explores the challenges, potential and opportunities ahead for this expansive region and developing gases market. 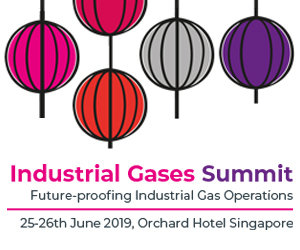 Speakers confirmed for the event include representatives from Chart Industries, Maghreb Oxygene, Herose, the Spiritus Group and the Southern African Compressed Gases Association to name just a few. 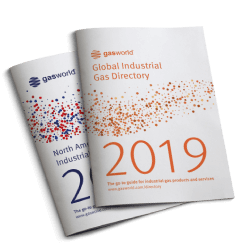 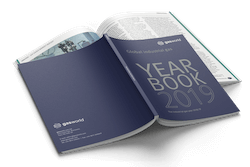 Held next week on the 10th and 11th of June, gasworld has organised the event to highlight the drivers for growth and address the challenges that future demand in the region will present. The conference will be held at the Misty Hills country hotel complex in Johannesburg and a wide range of topics will be presented and discussed, while Afrox has already revealed it will be displaying an example of the way in which it uses sport and leisure activities to promote its brand, as it brings along the Team Afrox BMW 330i production racing car. 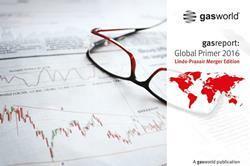 For more information contact the Conference Manager, Sharon Sandercock, at Sharon.sandercock@gasworld.com.